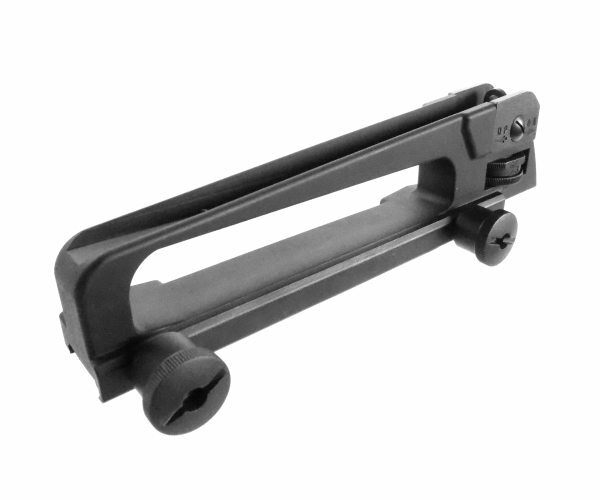 The KWA metal receiver carry handle is made to fit almost any railed AR-15 or M16 style receiver and is made of durable metal alloy. 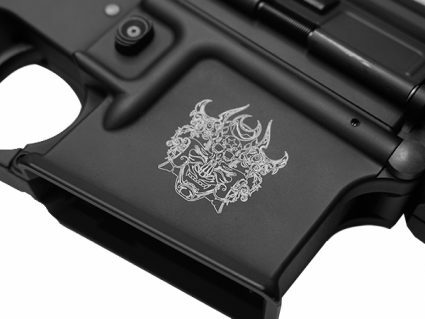 This assembly comes complete with toolless knobs to easily attach and detach the handle, and is strong enough to carry the weight of any full metal AR-platform rifle. 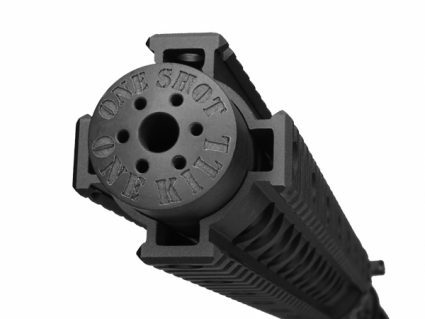 Use this to customize your KM4, RM4, or LM4 to the look you want. 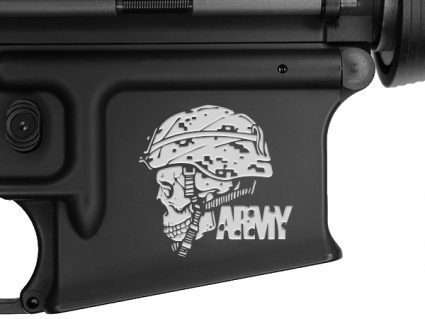 Features a level channel for installation of aftermarket receiver carry handle rail attachments, as well as a sight that has adjustment knobs for windage & elevation.